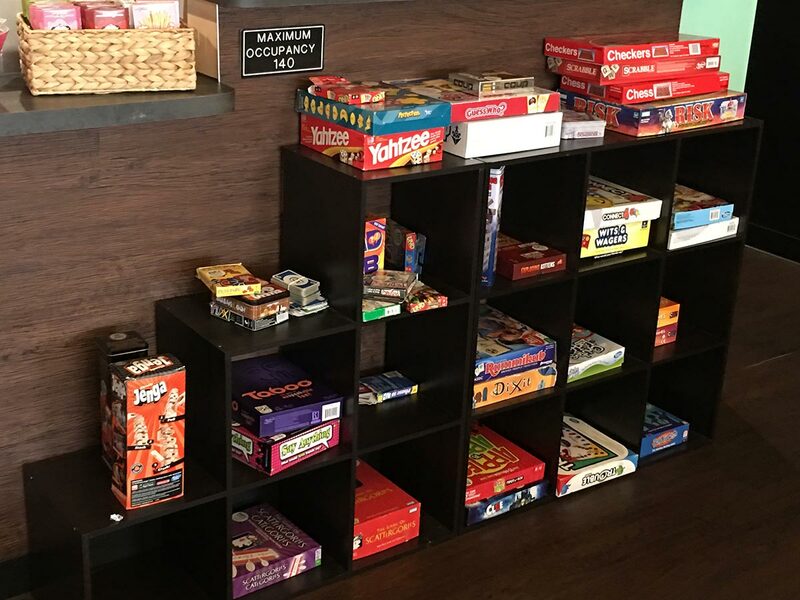 Come grub on your favorite snacks and bubble tea, while you get your game on. 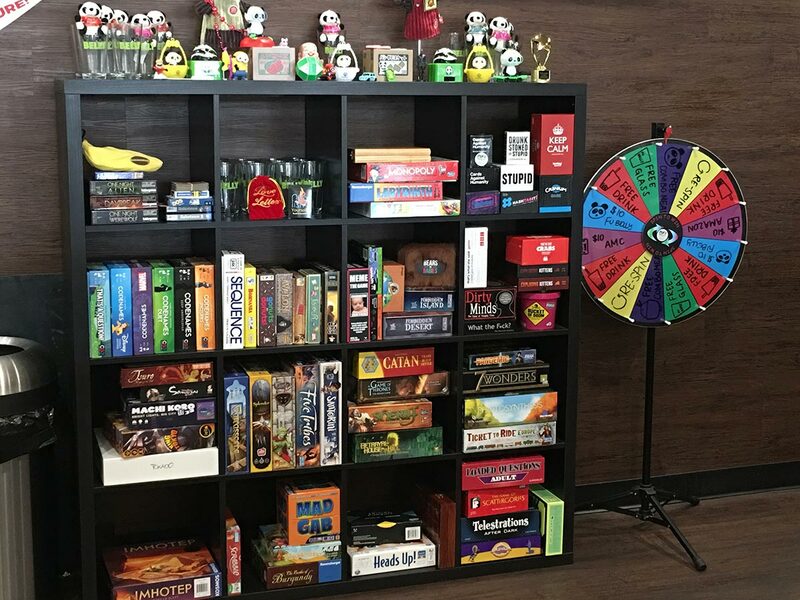 Bring your own games, or you can also use our sets! We also have a foosball table.